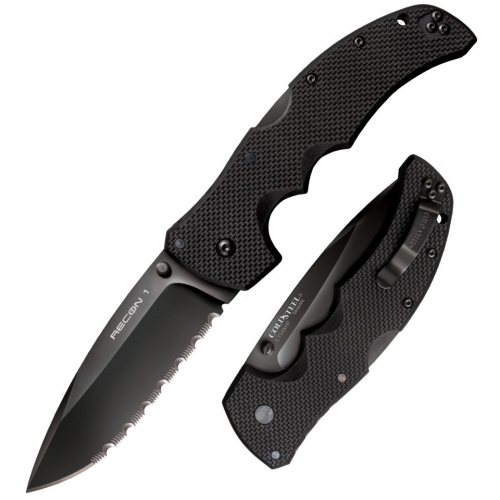 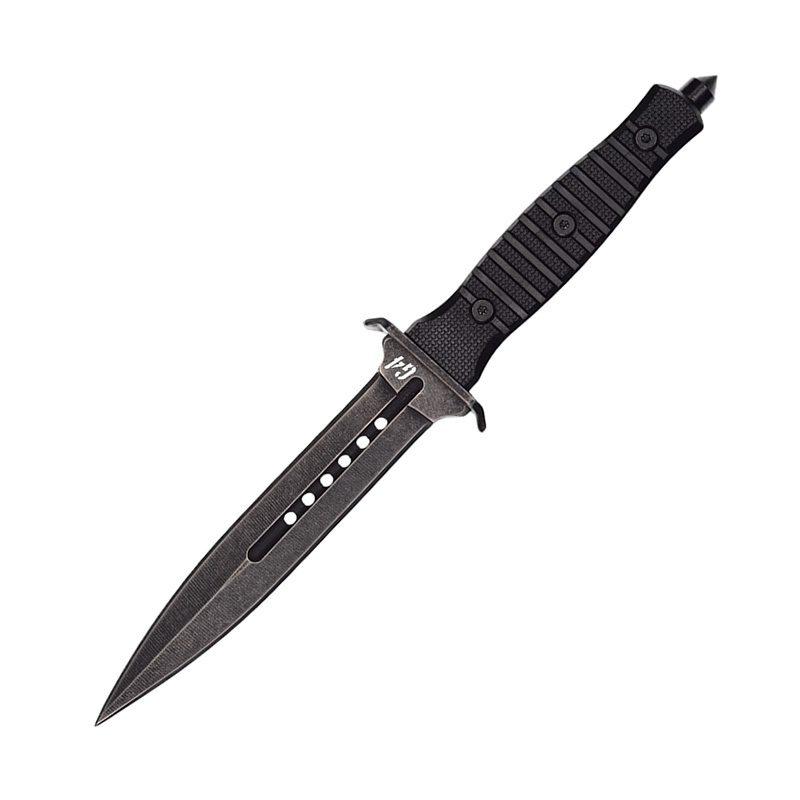 Covert II RT 149: COVERT II Overall length: 8 in. 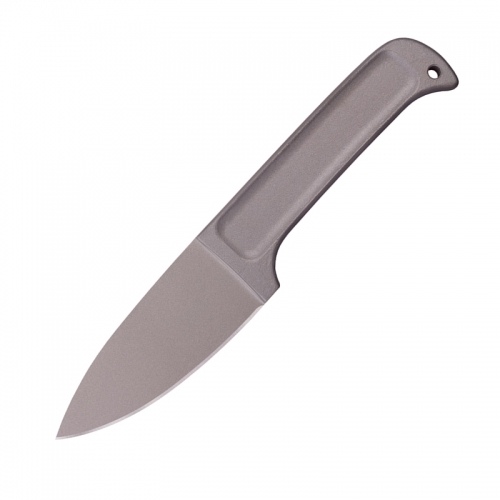 Steel: 420 stainless. 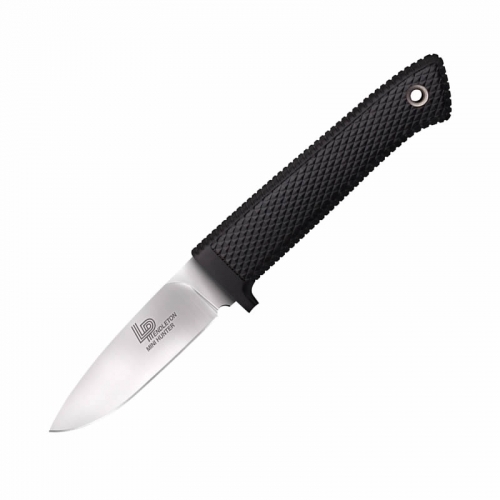 Sheath: nylon. 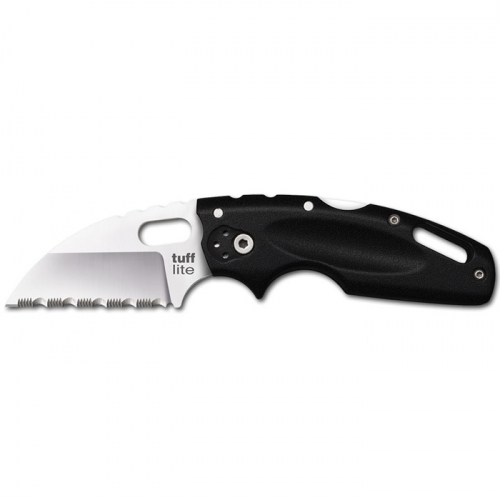 Handle: ABS full tang.